The Real Rocknrolla Presents_ Lastraw a/w Highjacks & Cockney Lama_ Thursday 9th February_ Located @ Thessaloniki GR - Track? !D. 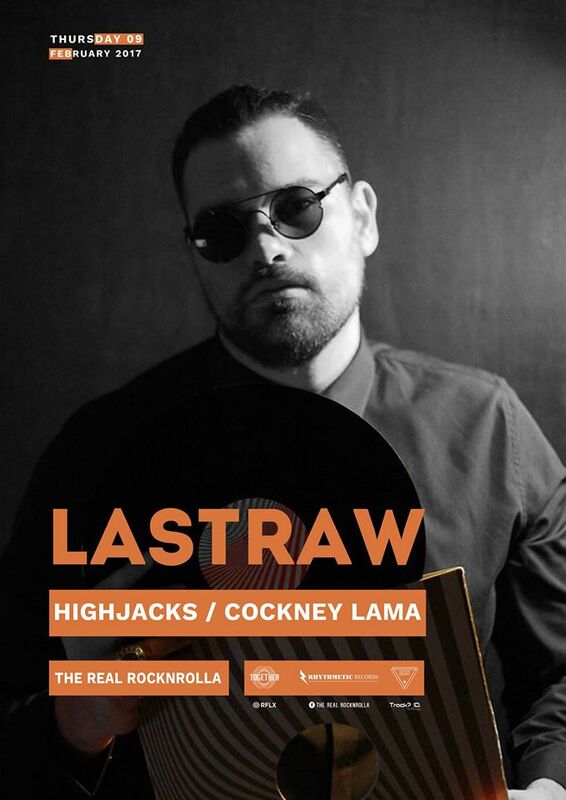 On Thursday 9th February, The Real Rocknrolla & "Together" by Highjacks & Cockney Lama presents a talented yound DJ duo named Lastraw. They are accompanied by the well known (also) duo named Highjacks and the house gangster named Cockney Lama. Save the date and spread the word! !